A little over twenty-one years ago, the world shifted … just a little. 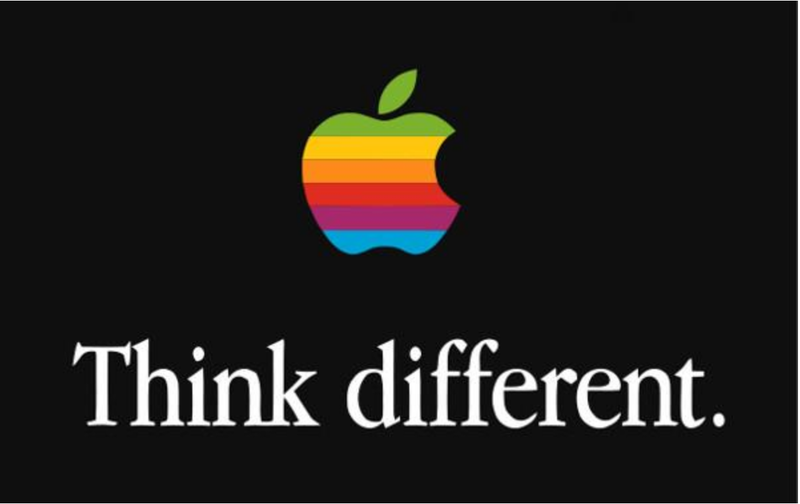 On September 28, 1997, an ad was launched that called for people to Think Different. It was the beginning of a turnaround for Apple and its stock tripled within the next 12 months. 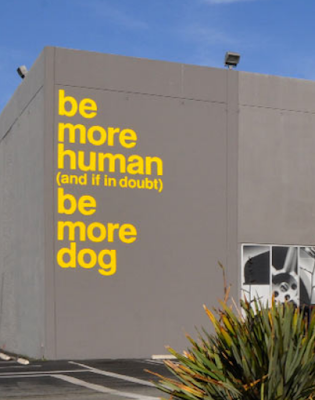 about our world, our future, our humanity. 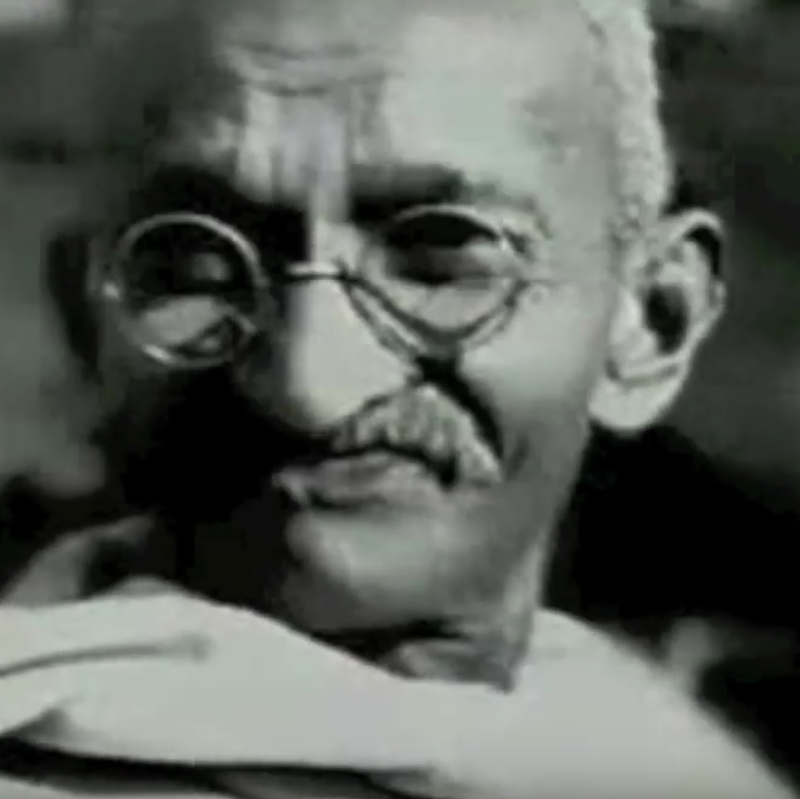 flawed in many ways but determined to create a land of justice for all. won’t get us on track again. We need to think different, see things differently. We have to be crazy enough to think we can change the world. 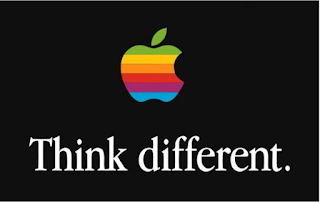 Click here to see thes Think Different video, narrated by one of my very favorite actors, Richard Dreyfuss. “Here's to the crazy ones. The misfits. The rebels. Are you fed up of resolving the Bitcoin transaction issues in Binance? Failure of Bitcoin transactions may lead to the loss of your funds. So, to remove the transaction errors completely and also, to know the accurate procedure to do Bitcoin transaction, you can call on Binance Support +1833-228-1682 and get the proper remedies and solutions from the bunch of professionals who are always there to assist you irrespective of time. If you are in trouble with your Uphold account then call at our uphold Support Phone Number +1-888-712-3146. It is a toll-free Number and Our team of experts provides solutions with responsibility and never disappoint their users. Our team of specialists is accessible 24*7 round the clock and takes special care of the users who need expert help.